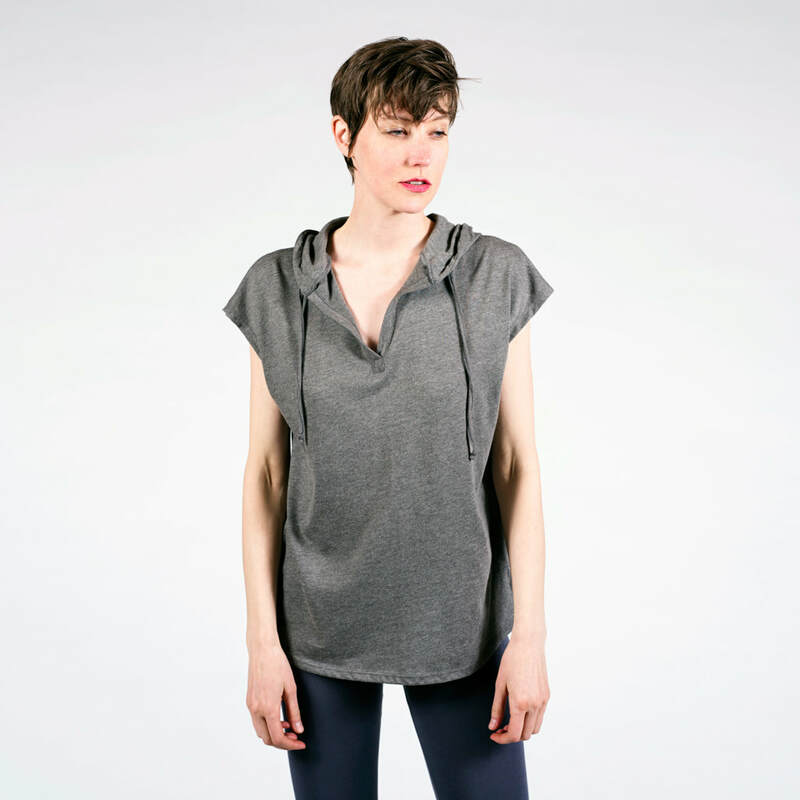 Sense clothing reflects a commitment to a healthy, active lifestyle and a desire to create clothing that is comfortable, functional, and designed as a collection. To that end, we offer a range of styles, fabrics, and colors that are simple, sensual, and ageless, made exclusively for active women who enjoy the freedom of travel and the freedom of movement. We make it easy for our buyers to purchase all of our coordinating styles, either through our retail locations or online. Robin Beachner, a former boutique buyer who understands the importance of a well-coordinated collection, heads the Sense design team. 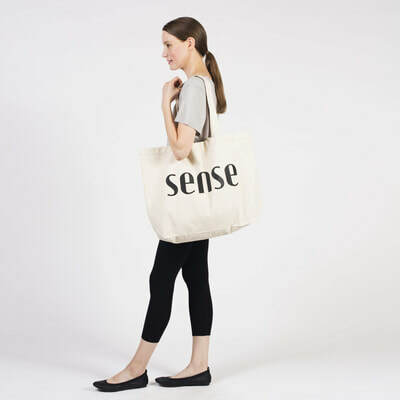 Sense Inc. launched it's first collection in the January 2005, consisting of ultra soft fabrics and sophisticated colors intended to be mixed with anything in your wardrobe. Our style is minimal and classic with an element of dance. Our fabrics are knitted from the finest Lenzing Modal® yarns, an environmentally sustainable fabric derived from beechwood. Modal wears like no other knit; the colors stay vibrant wash after wash with little to no shrinkage. We also offer quality Supima Cotton and Mirco Modal Cotton blends.